A real estate agent was forced to flee naked after being assaulted and robbed, reported the China Press, cited by The Star. The agent had reportedly met with someone he thought was a client in Kuala Lumpur, who was joined by accomplices who beat him up and took him captive. 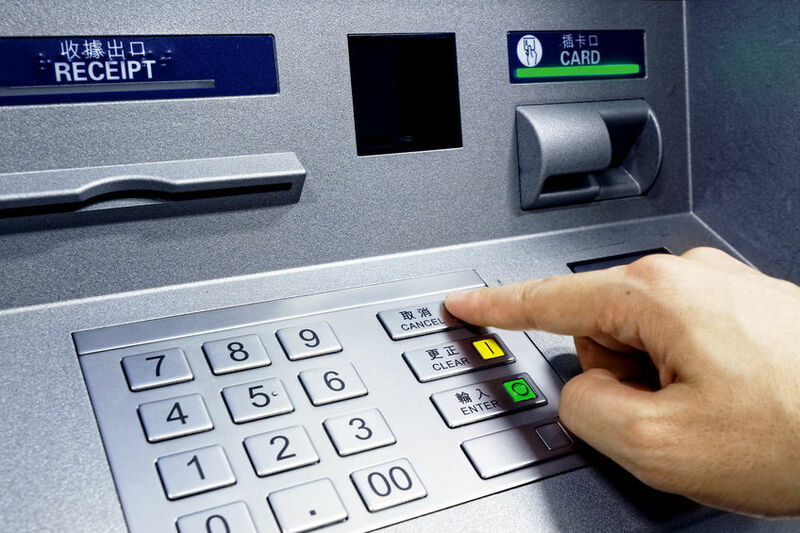 His captors first took his shirt away, then forced him to withdraw RM10,000 from an ATM. His captors then stripped him of his pants and underwear in a car while travelling to another location, in order to prevent him from escaping. It was reported that the man still escaped, and asked for help at a nearby restaurant. Should you engage a real estate agent?